Canadian Daily Deals: Are you taking part in Earth Hour this year? Are you taking part in Earth Hour this year? 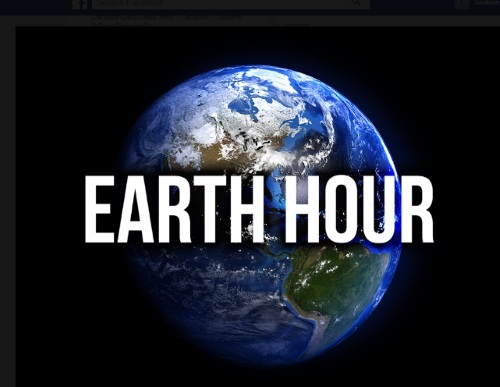 Are you celebrating Earth Hour tonight? Turning your lights on Saturday, March 25 off from 830-930pm reminds us of our commitment to the planet. The Earth Hour initiative is turning 10 years old this year, it started in 2007 in Australia as a grassroots gesture by the World Wildlife Fund against man-made carbon dioxide emissions linked to climate change. Learn more about other initiatives that are happening to protect our planet Earth at the link here.